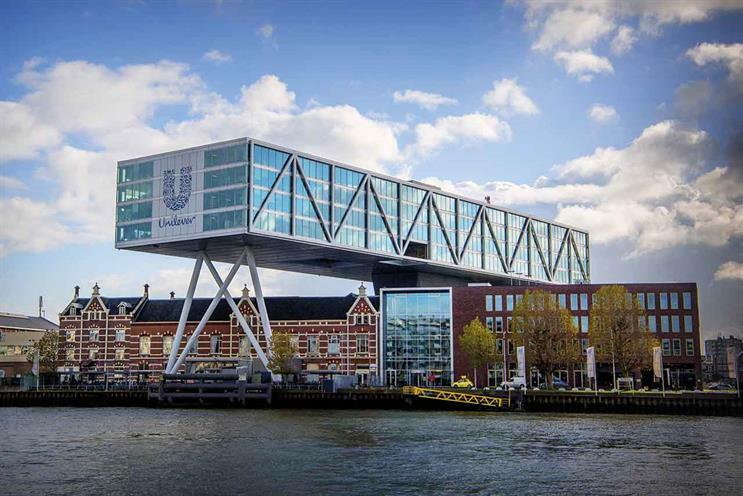 Unilever has said it remains committed to UK marketing talent, despite the Anglo-Dutch company selecting Rotterdam over London as the location of its company headquarters. Unilever has admitted it is likely to quit the UK’s FTSE 100 index as part of a "simplification" of its corporate structure, in the wake of an attempted acquisition of the FMCG firm by US food group Kraft Heinz last year. While the loss of one of the world’s biggest advertisers from UK shores appears a major blow in the build-up to Brexit, Unilever’s chief marketing and communications officer, Keith Weed, insisted that London will continue to represent a key hub for the company’s brands. Pointing out that Unilever’s global homecare and beauty and personal care businesses are based in the UK, Weed told Campaign: "These are significant global businesses and we will carry on operating that way." He added: "I think there is a confusion between, on one side, a corporate structure, and where the people are doing the work. People in [London’s] Unilever House will continue to look over the river towards Ogilvy & Mather and co at Sea Containers House long into the future." Weed took to the stage at last month’s Cannes Lions festival to warn that Unilever will not work with social-media influencers who have amassed "fake" followers, in an effort to increase "authenticity and trust" in influencer marketing. In a subsequent press briefing, he also confirmed that Unilever is trialling a new agency model with four unnamed brands, in which creative agency talent within a holding group is being integrated into a single team. Weed argued that Unilever brand managers find themselves under pressure to interpret the, at times, contradictory claims of channel-specific experts and then integrate their disparate activities, something he believes leads to inconsistent communications. However, he was adamant that Unilever would not replicate rival Procter & Gamble’s "People First" structure, in which talent from roster agencies across holding groups is brought together under one roof. "It’s quite difficult conceptually to pull in [people who are], ultimately, competitors," Weed said. "That’s not surprising – you have a different set of egos, you have a different set of P&Ls and objectives, and, ultimately, people will drive how they are being rewarded and their business. That’s why I do think we need proper [creative] integration."